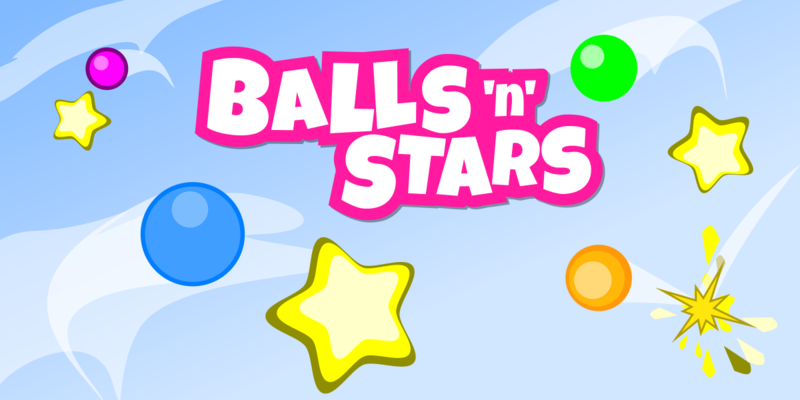 A mascot platformer made for beginners and experts alike. 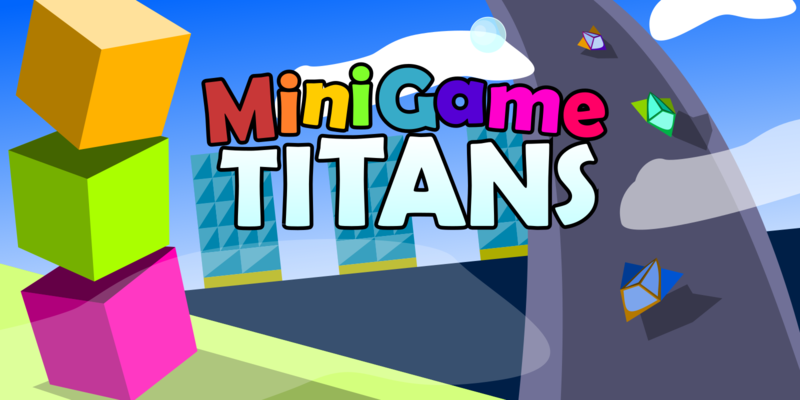 Inspired from casual platformers like Kirby and Mario, this game brings platforming in a much easier way. Join Smitty in his journey through different places and environments, filled with different surprises to find his cousin, Milly, from the bad hands of Professor Drips' craziest rival, Professor Geomad and his nephew, Sid. With 8-bit sound effects, quirky soundtracks and cutesy vector graphics, it's suitable for players of all ages. No matter if you have experiences with platforming or not, this game will get yourself hooked to the mechanics.